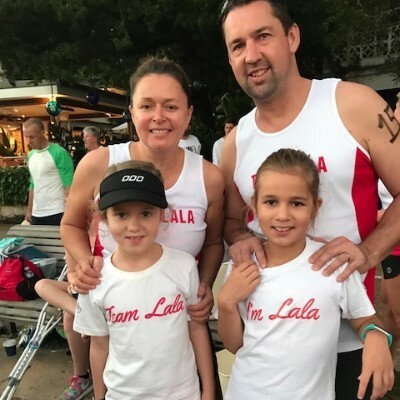 The girls from Team Lala 1 are back for our 10th Year competing in the 20/Twenty Challenge...the Team Lala Budgy Smugglers are ready to go and we need your help! 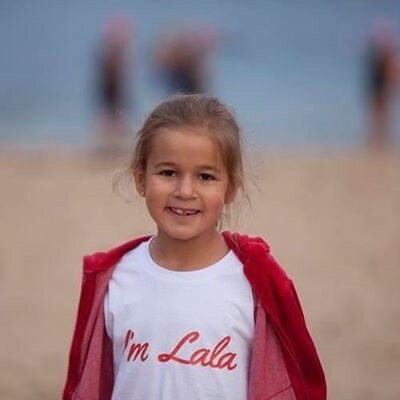 Team Lala was inspired by the beautiful Lara Wisemantel, nicknamed Lala who has CP. This is our 10th year competing in 20/Twenty Challenge and we our so proud to raise much needed funds to purchase mobility and communication equipment for children living with cerebral palsy who currently remain on an extensive waiting list and I would love to have your support! Having the right piece of equipment at the right time is life changing to these children and their families, who need this specialised equipment just to do the everyday things that most of us take for granted. 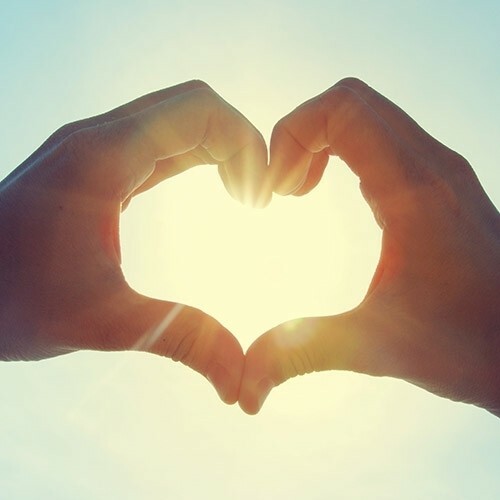 Your generosity and support means the world to our family and the families that we are able to help through our fundraising efforts. 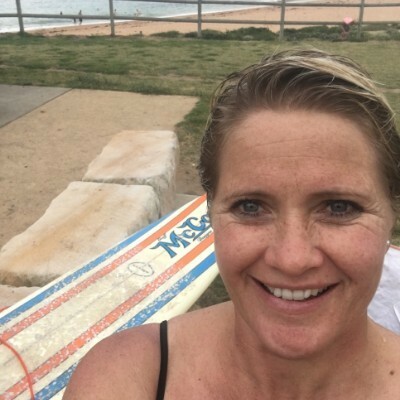 LALA GOOD LUCK MY FRIEND.... YOU & JACQUI ARE INSPIRATIONAL. OH, & YOUR SISTER & THE OLD GUY !! TAKE CARE AND ENJOY. Go team Lala, go!!!! Congrats on a massive 10 year effort. Love the family photo Jacqui and the one of Lara, just beautiful. All the best with the challenge. Go Team Lala. Congratulations to you all for an amazing 10 years !! Fabulous achievement, keep up the good work. 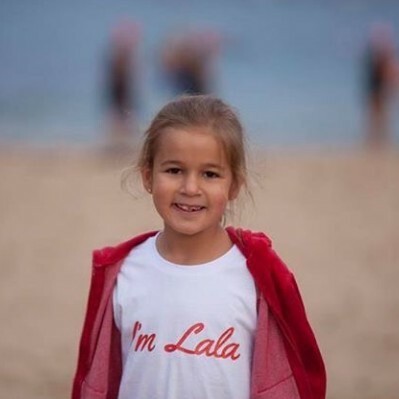 Go Team Lala, you are amazing!!! Good Luck Team Lala! We hope you achieve your goal. Good luck Jac & the team. It's an amasing thing you do.